From 2727 B.C. 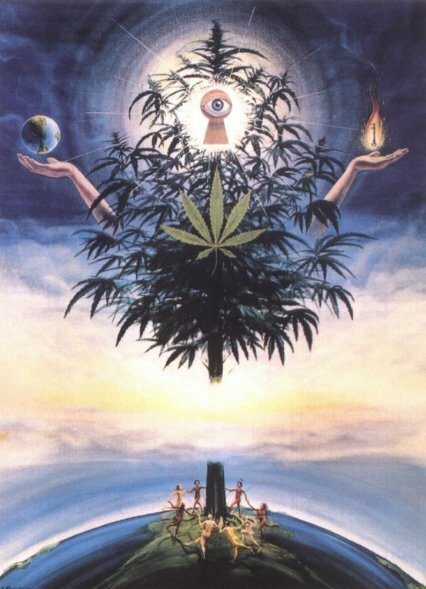 to the present, Weeds presents a brief history of Cannabis, the sacred herb known to mankind for thousands of years and which has played an important role in the development of human consciousness through it's many uses... It's only after a little investigation can we know the truth, after which we can no longer turn a blind eye to the fact that the 'Hemp Plant' is helpful to us in more ways than one ! Music by Emeen Z ! 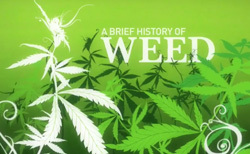 Going all the way back to 8000 B.C, Weeds presents another look at the history of cannabis. Music is "Go Meet the Seed" by "Thee Oh Sees." Michael Phelps Smoking A Marijuana Bong ! 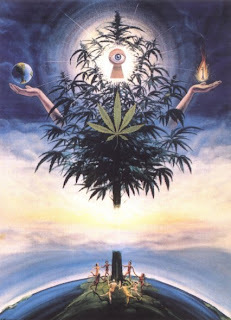 Jesus Used Cannabis : Holy Anointing Oil !